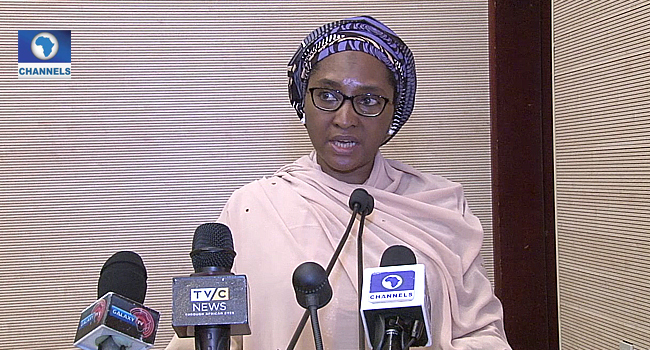 The Minister of Finance, Mrs Zainab Ahmed, says the Federal Government will increase the Value Added Tax on some items in the course of the year. Some of the items according to her, will include carbonated drinks as well as some luxury items. She stated this on Wednesday at the launch of the Strategic Revenue Growth Initiative in Abuja, targeted at improving revenue sources for government. Ahmed said the move had become imperative as a result of the fiscal challenges the government is confronted with in providing infrastructure for its people. She, however, noted that the increment will only be done after due consultation with the National Assembly. “There will be a VAT increase. During the course of 2019, we will have clarity as to which items and what the rate will be and we will have to take a request to the National Assembly for amendment before it takes effect. “There is also going to be luxury tax. Already, there is luxury tax imposed on things like jets, yachts and few exceptional items that are classified as luxury and the Chairman FIRS will speak to that but we are contemplating increasing excise duties on carbonated drinks just like we have excise duties now on Tobacco and alcohol. “But this is going to be a subject of study because we have to identify which ones will be affected and the best way in which to apply the taxes”. Increasing VAT is the best thing? Well thats no my concern.. Instead of you guys to focus on how to build this country.Na to bring things when no concern us. Is that the solution to our problems? What are those problem we have??? How does that concern me now.